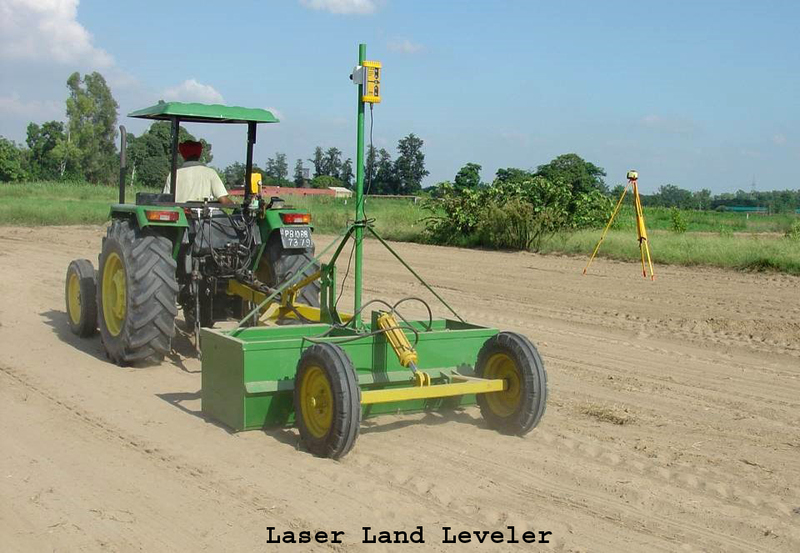 The agriculture department has sought applications from farmers of the district for providing them with 99 laser land levellers on subsidised rates under Punjab government’s farmer friendly policies. This was stated by the EDO (agriculture) Ch Abdul Hameed in a briefing, held in Faisalabad on Saturday. He said as many as 2000 laser land levellers would be given to the farmers through balloting in the province and government would provide Rs 450,000 subsidy on each land leveller. He said the aim of providing laser land levellers to the farmers was to introduce modern machinery in agriculture field for getting a better produce. He said farmers having agriculture land less than 12 acres and having their own tractors could apply for laser land leveller by September 30 at the office of the Water Management DO. The application forms were available free of cost at the office of Water Management DO, while the same can be downloaded from the website: www.ofwm.agripunjab.gov.pk, he added.